Brooklyn Book Festival Recap: Reading at Muchmore’s! Quite the literary delight occurred at Muchmore’s in Brooklyn on Sunday night. As part of the Brooklyn Book Festival, which is the largest free book event in New York City catered to both established and emerging writers, the Cambridge Writers’ Workshop held a Brooklyn Bookend Reading. The reading was moderated by CWW Executive Artistic Director Diana Norma Szokolyai, who shared some of her own work, and included readings from CWW Executive Creative Director Rita Banerjee, CWW Executive Board Members Jonah Kruvant and Jessica Reidy, Brandon Lewis, Elizabeth Devlin, Matty Marks, and CWW Managing Editorial & Communications Intern Emily Smith. The warm, yet eclectic atmosphere of Muchmore’s was the perfect venue for friends, family members, fellow writers, and those who simply love all things literature to enjoy a night of fantastic talent. Being a part of the audience at this event was a great treat, since we had the opportunity to hear from seasoned and published authors, many of whom have won distinguished literary awards. It was also wonderful to be in the midst of those new to the literary scene, since they are among some of the most fresh and invigorating voices of today. While obviously entertaining, the reading also served a greater purpose – that is, it benefited the writing community at large by offering a creative outlet for writers of all different genres to share their works. While this was the Cambridge Writers’ Workshop’s first time at the Brooklyn Book Festival, it will not be the last. You can read more about the featured writers below. Diana Norma Szokolyai is writer/interdisciplinary artist/educator and Executive Artistic Director of Cambridge Writers’ Workshop who has had her works published in Quail Bell, International Who’s Who in Poetry 2012, Lyre Lyre among others. She shared a story inspired by her two-week visit this past summer to Hungary where, like she has done for the past decade, she interviewed her grandmother. Rita Banerjee, co-director of the Cambridge Writers’ Workshop, is a writer who holds a PhD in Comparative Literature from Harvard University and whose writing has been published in Poets for Living Waters and Riot Grrrl Magazine to name a few. She shared a personal nonfiction piece she had been working on. 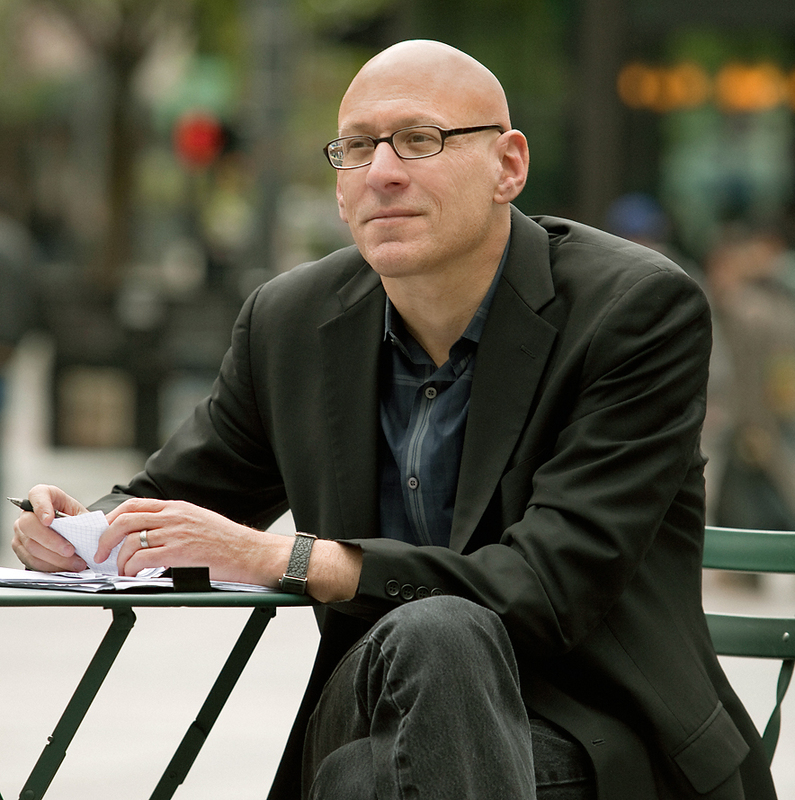 Jonah Kruvant is one of Cambridge Writers’ Workshop’s NYC area program organizers. Jonah read from his novel The Last Book Ever Written and has been published in Digital Americana. Brandon Lewis, who was this year’s winner of the Sundog Lit Poetry Contest and a finalist for The Brittingham Prize and the Crab Orchard Review Series, recited his poetry. Brandon’s writing has appeared or will soon appear in The Missouri Review, The Massachusetts Review, Salamander, Drunken Boat, American Poetry Review, and Spork. Jessica Reidy is a staff writer for Quail Bell Magazine, a teacher of creative writing and yoga, and managing editor of VIDA: Women in the Literary Arts. She is in the process of writing her first novel and read some of her own works of fiction. Jessica’s pieces have appeared in Narrative Magazine, The Los Angeles Review and other journals. Elizabeth Devlin, music composer for her singer-songwriter act entitled ELIZABETH DEVLIN, is an illustrator and graphic creator at DEVLIN DESIGN AND ILLUSTRATION. She is also a bass player and singer. During the reading, she recited a few poems of her own. Matty Marks is a musician, writer, and sports enthusiast. He read aloud excerpts from his debut novel Dunks, a book that follows its main character, Duncan, through a series of various adventures. Emily Smith is the Managing Editing & Communications Intern for the Cambridge Writers’ Workshop who also writes for publications such as Opposing Views and Highbrow Magazine. Her poetry has been published in Walleyed Press, Essence Poetry, and Ayris. She shared a fictional short story.